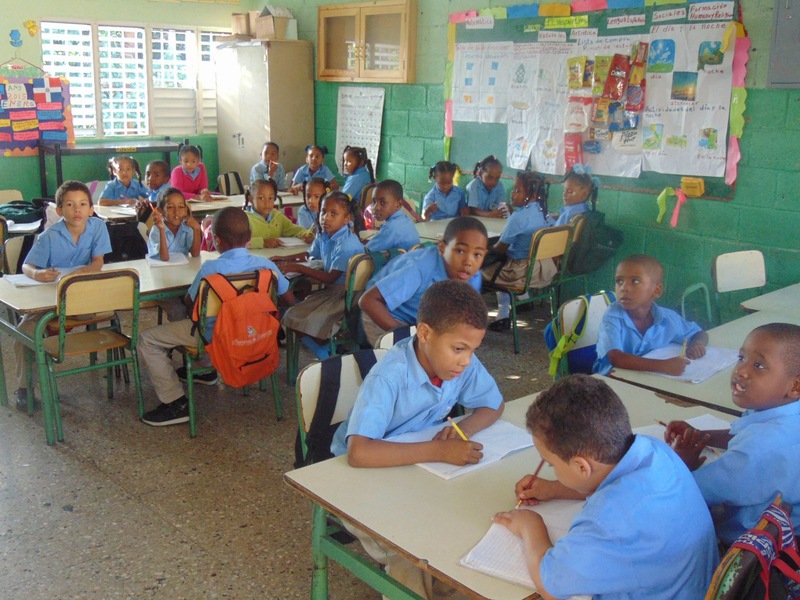 Thanks to your donations we can help children to change their lives and have a better future. When you partner with us, you help us bring a solution for the afflictions our children faces. 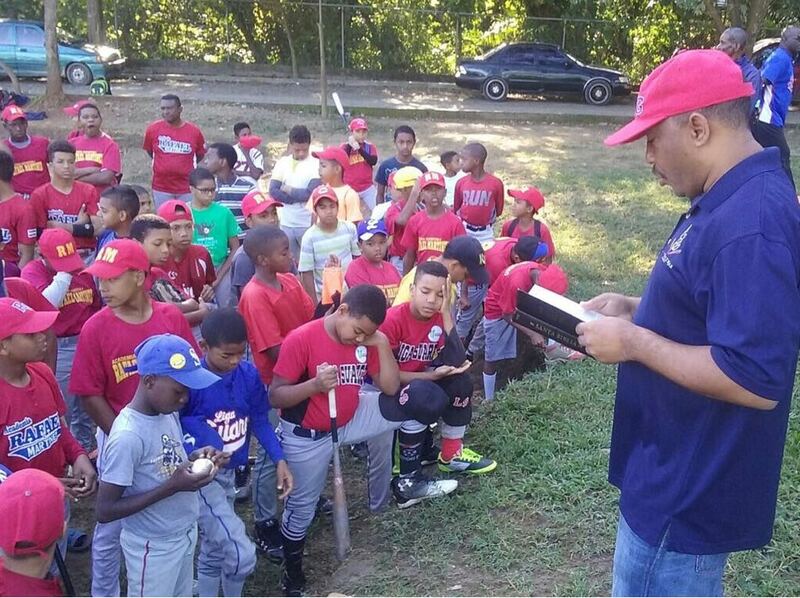 With your help, our Foundation works day by day to transmit Christian and human values to vulnerable sectors, through programs focused on the Spiritual, Sports, Education and Arts. We strongly believe every child deserves a future, We do whatever it takes for children – every day and in times of crisis – transforming their lives and the future we share. Together we achieve results, together we change lives. 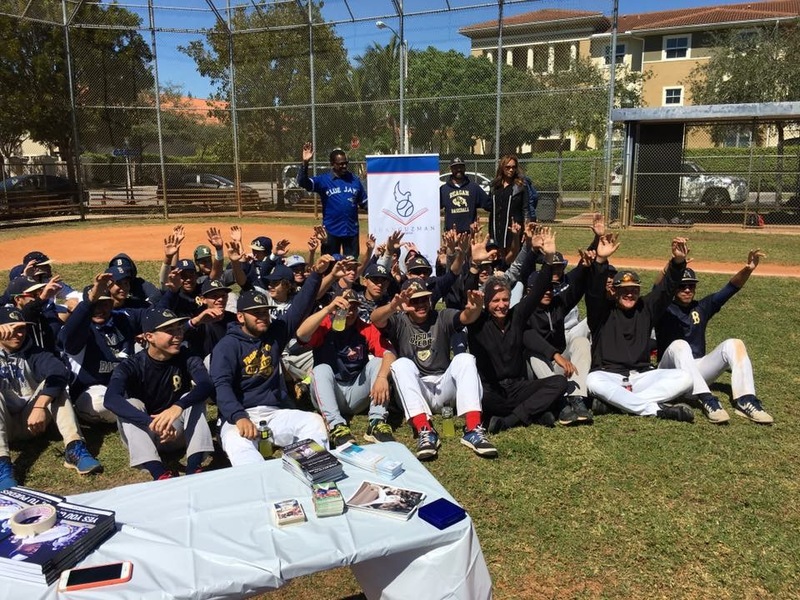 Juan Guzmán Foundation offer to children Daily Skills Training Classes to help them develop in different sports: Baseball, Basketball, Soccer, etc. 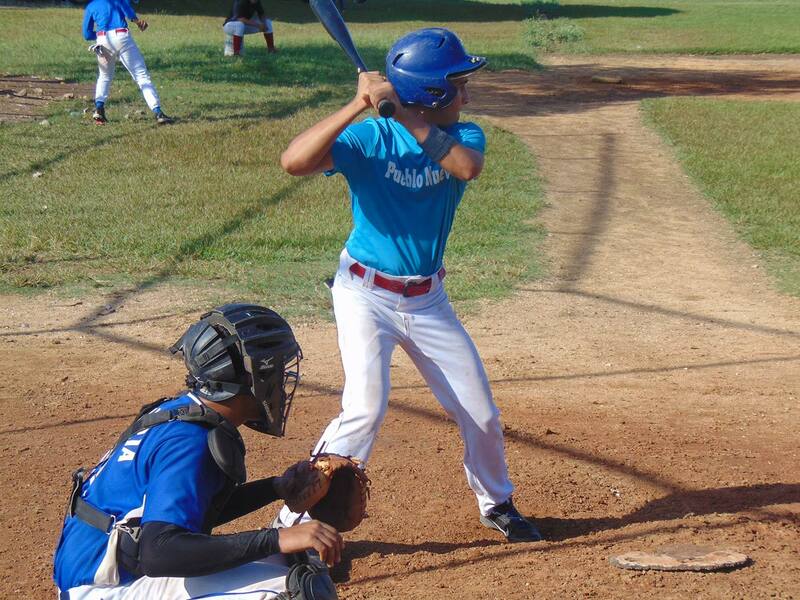 Our goal is to build confidence, self esteem and self discipline through skill development. We also focus on developing our children’s minds, this is key to making our children faster and more explosive by eliminating thinking. 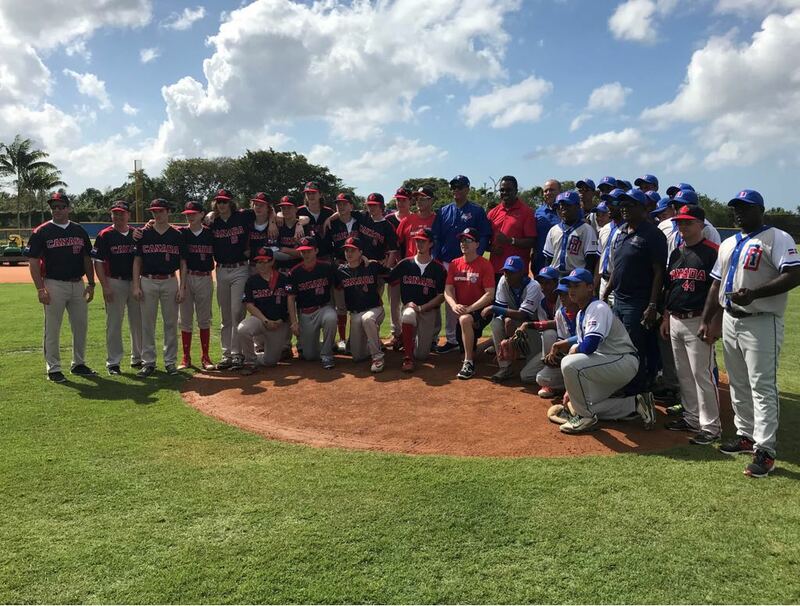 Our Foundation also promotes tournaments, we recently had a Baseball International Exchange Canada – Dominican Republic thanks to the teamwork between Caribbean Baseball Goodwill Tours and Juan Guzmán Foundation. Tournaments help our children to feel motivated and look for a better future for their lives, thanks to your donations we can achieve this and much more. We are encouraged to live our lives as disciples of Christ by sharing what we have with others, respecting our neighbors and assisting those less fortunate. 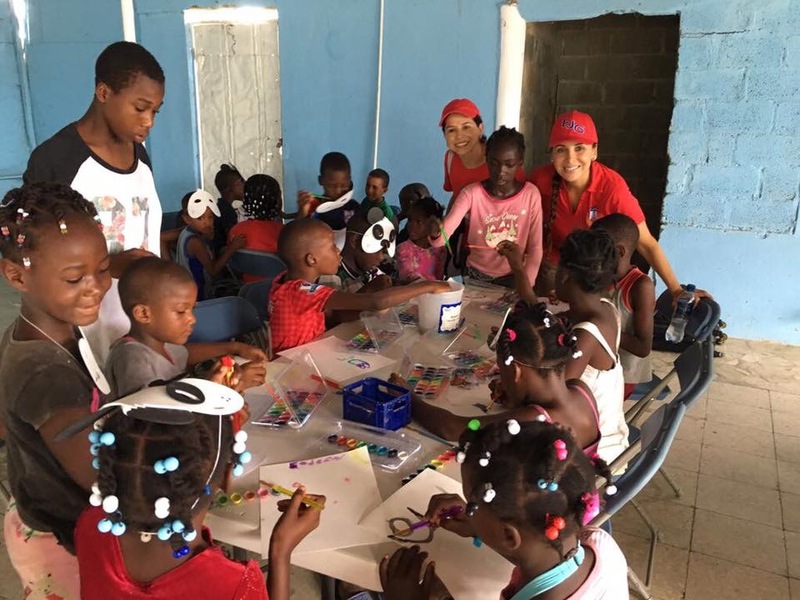 Juan Guzmán Foundation often develops workshops to strengthen the knowledge of the members of the foundation, both children and adults.